The Kerry Bog Pony Co-operative Society held a Seminar for judges on Sunday 26th November at Ballyhane Stud in Leighlinbridge, Co Carlow. It was attended by IPS Mountain and Moorland Judges from 7 counties, including Galway, as well as by owners and breeders. 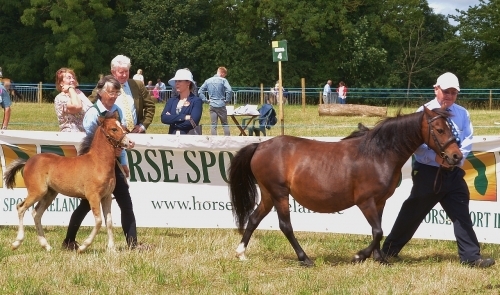 The purpose of the Judging Seminar was to familiarise Judges and Inspectors with what a Kerry Bog Pony looks like. To define “Type” and Breed Characteristics. Ponies are shown so infrequently that sometimes judges don't have experience in applying the Breed Standard. 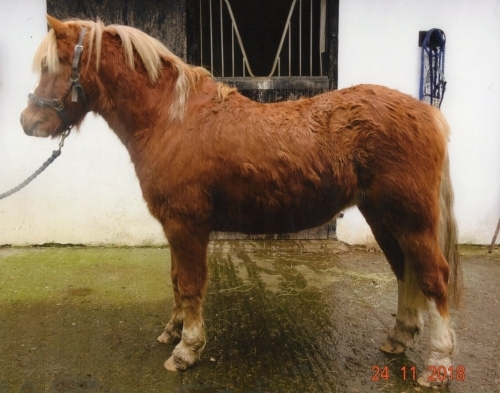 In the 1st section a Shetland Pony and a Welsh Pony were compared with a Kerry Bog Pony. Their appearance and gaits were compared and it was clear to see that the ponies were all very distinctive. 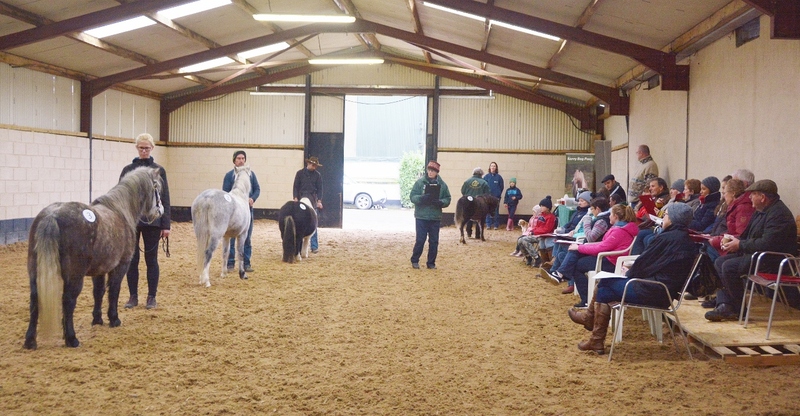 This innovative approach was very well received by the audience who were encouraged to comment and ask questions by the facilitator, Marily Power of Suma Stud - a renowned breeder, an international inspector and a Senior judge of Irish Draughts. The 2nd section dealt with how to judge young ponies. 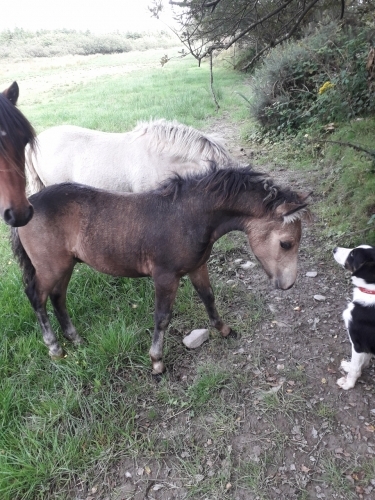 A foal and a two year old were compared with an older pony. Turnout and handling were discussed. While manes should not be pulled and the ponies shown in their “natural state” some tidying up is allowed to improve the pony’s appearance. 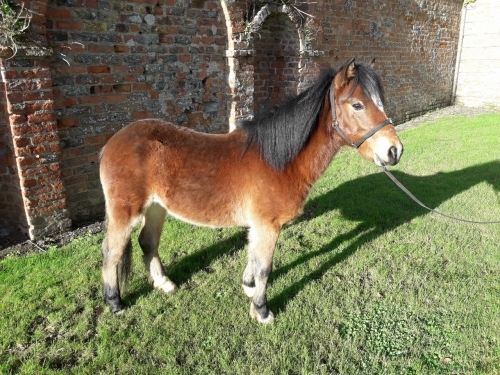 Preparation and work at home helps a pony show its true potential. Usually there is time pressure on the day of the Show or the Inspections and judges do not have the time to wait around for the pony to behave itself. Youngstock feet and limbs should be carefully examined and any issues treated before they develop into problems. The 3rd section dealt with 3 mature Kerry Bog Pony mares, all of which had good and bad points. This was very interesting as the judges examined the mares in detail and evaluated both their movement and conformation with reference to the Breed Standard. Their heads were assessed. Their tails were pulled aside to examine the hind legs. 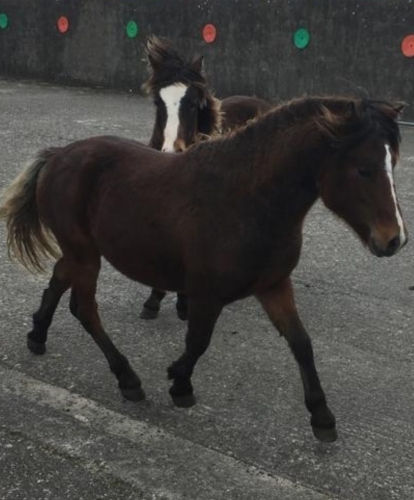 Two mares were classic Kerry Bog Pony types while the third displayed some Welsh Characteristics. All moved freely with good action in front and behind. A fascinating discussion took place with many of the judges present explaining how they would judge the ponies in front of them especially one with an acquired blemish. 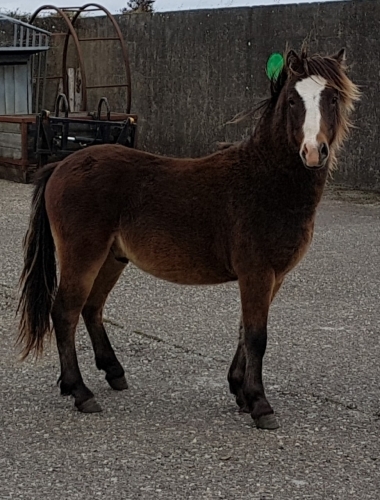 While there were many different comments it was reassuring that there was a consensus about the placing of the ponies as though in a Showing Class. 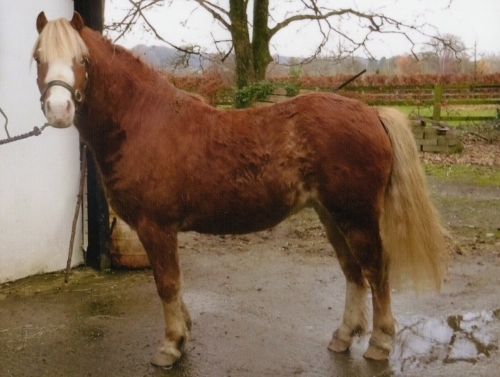 The pony with Welsh characteristics was placed last.